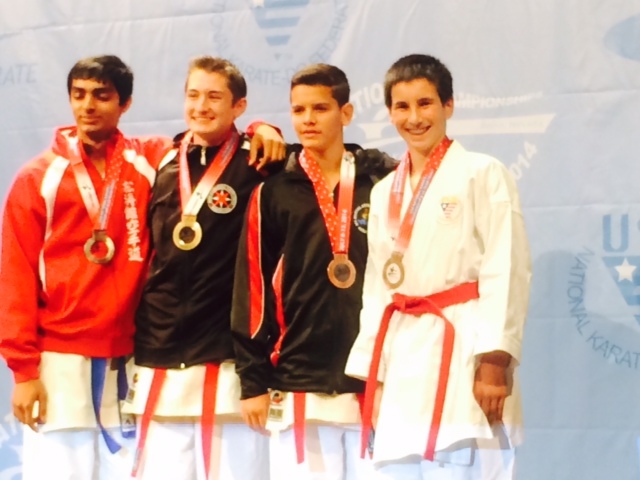 John Monasevitch (in white gi), Campolindo High School Sophomore, Moraga, CA, takes the Bronze Medal in the 15 yr old Black Belt Advanced Kata Division at the USA National Karate Championships held in Reno, NV. 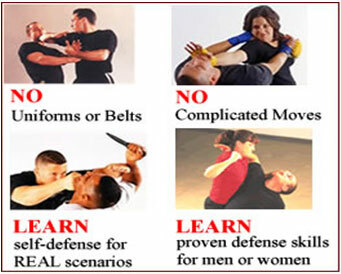 USA Karate is affiliated with the USA Olympic Committee. John competed against karate kids from all across the country who train in traditional karate. The top 3 athletes from each division earn a spot on the Jr. World Karate Team to represent the United States of America in the Sport of Karate.